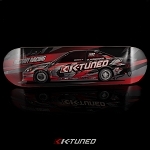 All new Fastguy Racing / K-Tuned Sport Front Wheel Drive Skateboard. Must have when running through the pits grabbing parts or racing to the lanes when your boy is staging. Or just rolling to the corner store for an energy drink between classes. If none of that applies to you it will make great wall art and decoration in the garage. 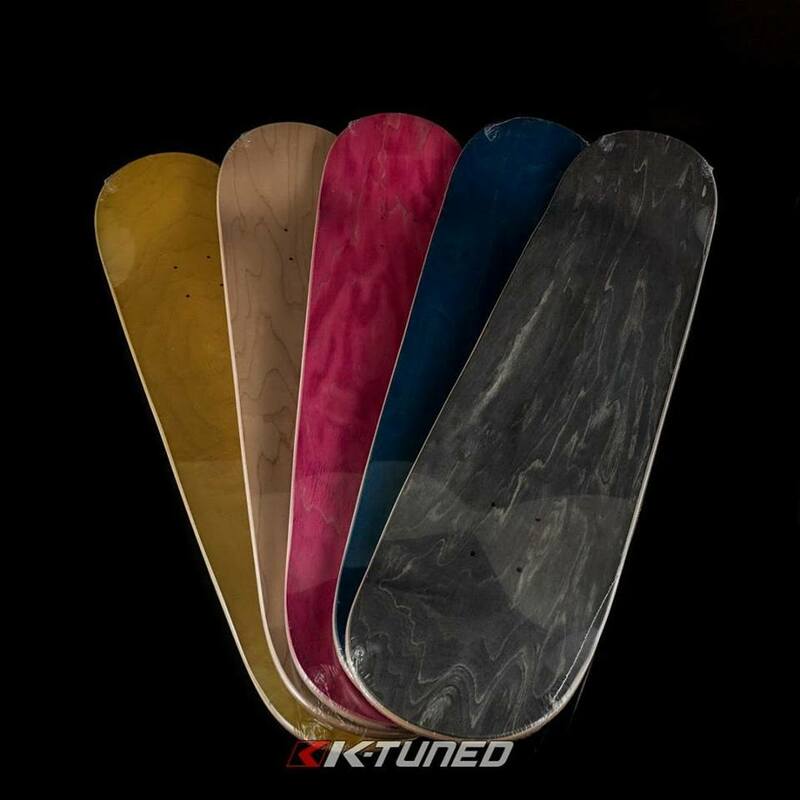 Note: We have limited decks with colored top layers. 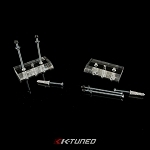 You can put a choice in your comments and we will try to get you the right one. This isn't guaranteed. Those who order first will have the best chance. You can submit multiple color choices for second, third, fourth choice etc. If nothing is mentioned a random color will be sent.